If you are ever planning to travel to Nepal in 2018? If yes, then its essential to know about the Nepalese seasons. Nepal is the Himalayan country where people come to enjoy in the huge Natural beauty along with the Nepalese Culture and traditions. To explore the beauty of the Himalayas and to be on the Top of the World and trek and expedition to World’s beautiful Mountain, Mt Annapurna one has to be in Nepal. Therefore, to completely enjoy the Himalayan beauty one must be wise to choose the best Season of Nepal. As you can see most of the web pages stating that spring and autumn are the best times for visiting Nepal. The reason behind this is, the climate is moderate and mild as well as skies will be crystal clear. But also the number of tourist goes high in winter and sumner. 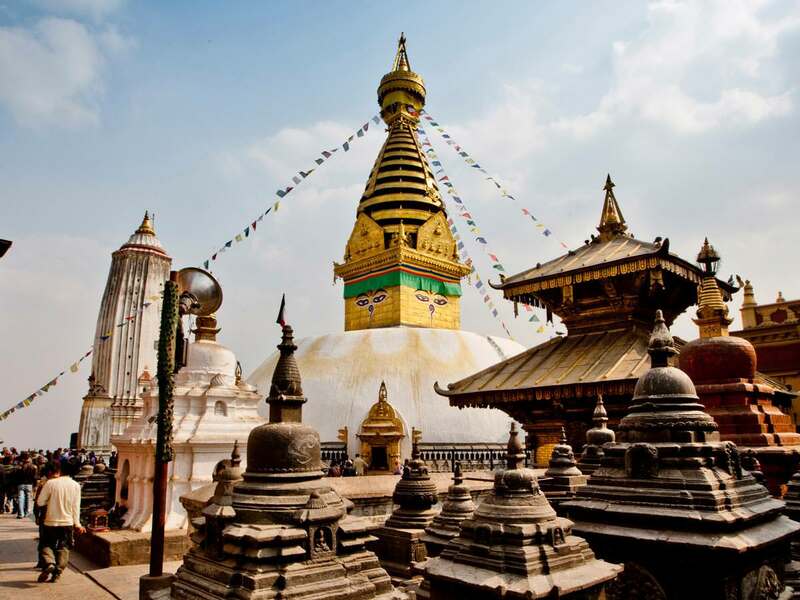 If you rightly plan your tour and travel to Nepal With right information, travel plan and strategies, Nepal is great all year round tourist destination. During the winter season, Whole Nepal suffers from cold ans heavy snowfall in the himalayan region. However the skies will be clear to view the snow capped mountains As Mount Everest, Annapurna and Kanchenjunga. The World Highest peaks Mt. Everest, Mt.Annapurna, Mt. Kanchenjunga, Mt. Manaslu and other with white snow is major atttraction. Although the temperature will be so cold best to observe the mountaains. Simialrly the best short route treks below 4000 meters is advisoable as places near Solu area south of Everest and the shorter treks near Pokhara. Not only this, you can visit the lowlands, including Chitwan and Bardia National Parks. You can also experience activities like mountain biking and touring the country on a motorbike. -What to wear During Winter? Warm cothes as down jacket, trousers, cap, sleeping bags Bring warm layers and a down jacket. Or you can shop winter clothes at the local market in Thamel, Kathamandu. During the spring season most of the trekking activities take place. as in this season the weather will be stable creating maximum chance for completing trekking activities Major disadvantages of this season is that skies can get worst at any time making the trekking route more difficult. 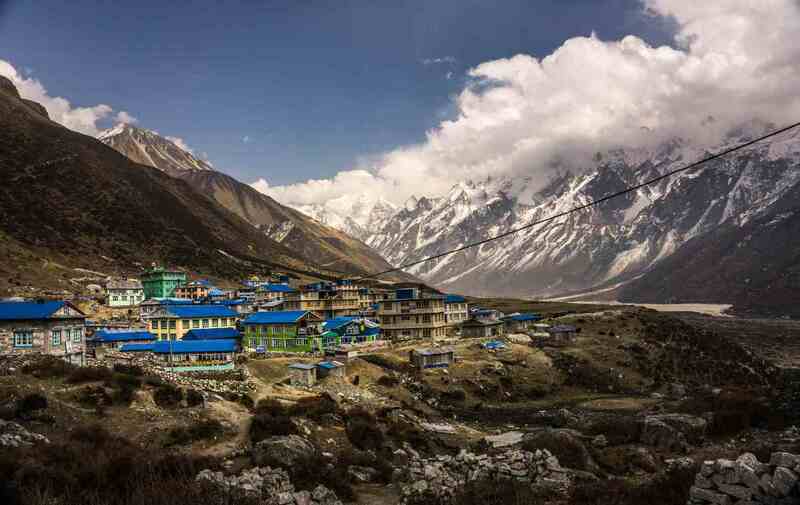 best time to go on the Manaslu Circuit Trek), Kongma La (Three Passes Trek), Thorung La (Annapurna Circuit Trek) and trek to the high viewpoints of Nepal such as Kala Pattar and Gokyo Ri in the Everest Region. Nepal’s national flower Rhododendrons blooms in this season so this will be best to visit areas arounf Pokhara and Namche. In Nepal, summers means the combination of both hot and humid weather. So this will be best to observe and enjoy the Himalayan rain. -Where to go during Summer? Best trek will be Upper Mustang, Nar Phu, Upper Dolpo and visiting the Chitwan National Park, Bardiya National Park. This season of Nepal offers best trekking opportunities for the tourist all over the World. This is why most of the people who wants to enjoy the best trekking routes of world in Nepal gather here. The climate will be best neither too cold nor hot. -Where to go during Autumn Seasons? Best time to Go for Everest Base Camp trek, Annapurna Base Camp trek and other famous treks. You can meet lots of people all over the World and know about them and their culture.